HARD GAINER CREATINE TRANSPORT SYSTEM. 2500MG CREATINE MONOHYDRATE + 5000MG BCAAS. 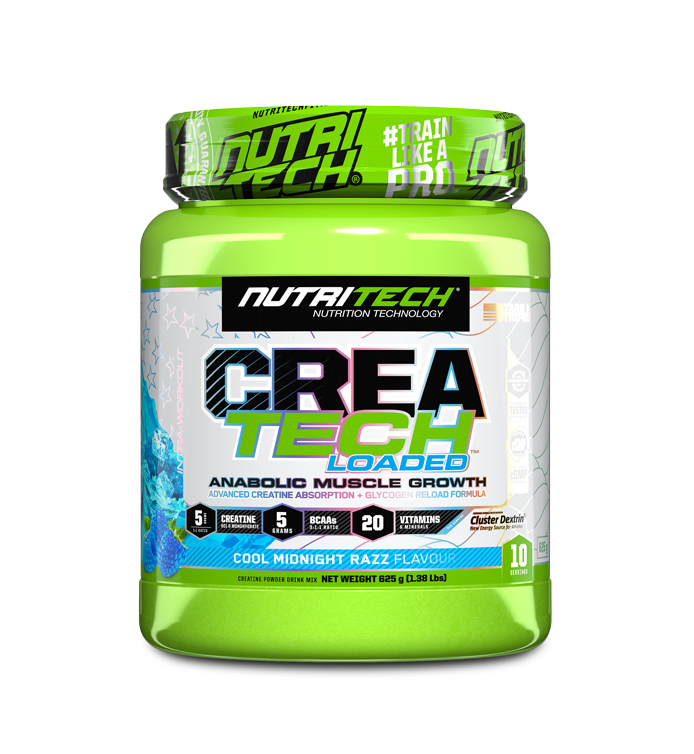 NUTRITECH® CREATECH™ LOADED is a complete anabolic pre and/or post-workout muscle recovery and transportation agent. 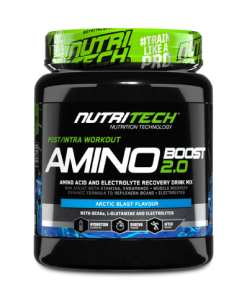 The advanced CREATECH™ LOADED formula is engineered with a 45gram fast multi-stage release 4-source carbohydrate blend, including patented Cluster Dextrin®, to spike insulin levels, maximise creatine transport, absorption and reload glycogen stores. Designed to promote rapid increases in size, strength, power and when taken as directed, the CREATECH™ LOADED formula delivers a dual creatine support, with 5grams of Creatine HCL and Monohydrate on a 1:1 ratio, 5 g of BCAAs on a 3:1:1 ratio and 3 g of L-Glutamine. CREATINE gives you the edge in getting the best out of each rep, set or step you take. 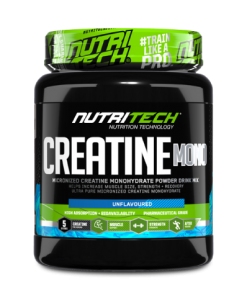 With the CREATECH® LOADED formula you receive a 1:1 dose of lighting fast absorbent Creatine HCL and perhaps the most researched strength and endurance sports performance supplement, Creatine Monohydrate. 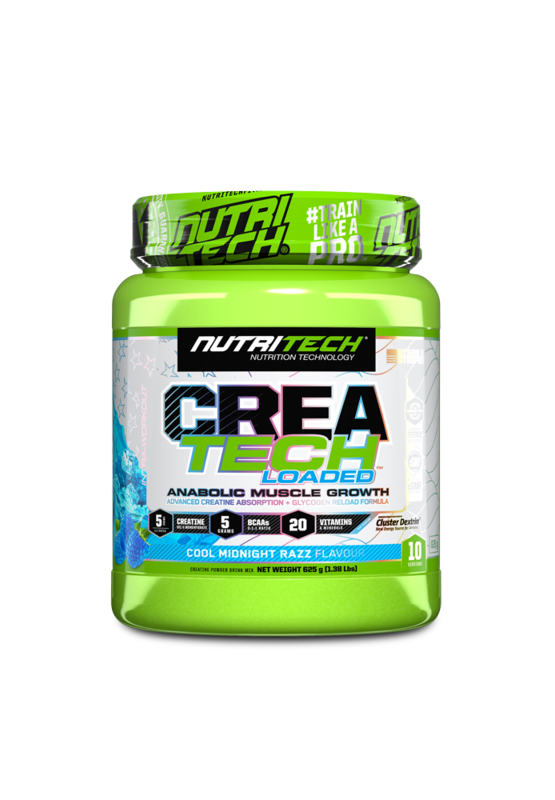 CREATECH® LOADED provides adequate ATP levels at the time most critical when training, enabling you to increase your muscle energy for strength and power to build the muscle you crave. 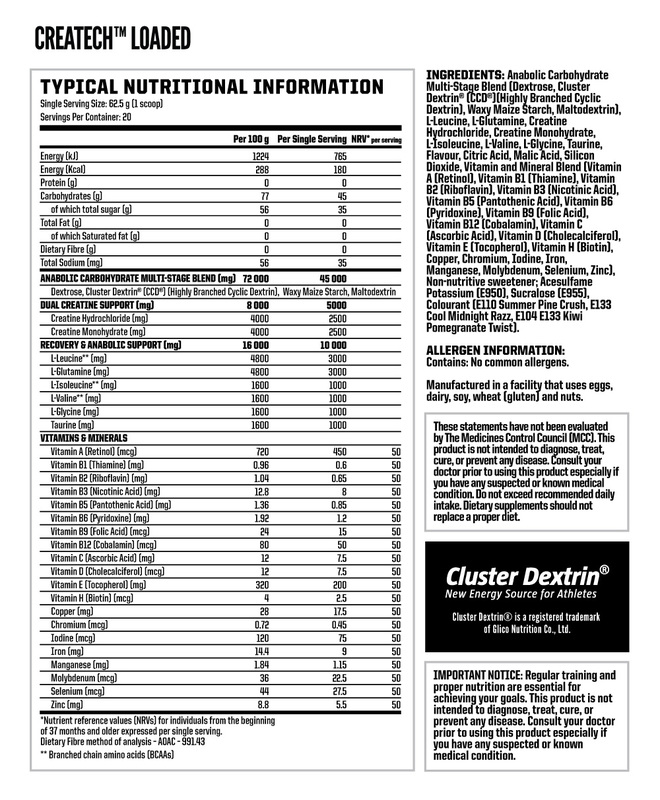 CLUSTER DEXTRIN® is the highly specialized carbohydrate compound CREATECH® LOADED relies on to pump up the sarcoplasm levels in your muscles to deliver the Creatine payload. 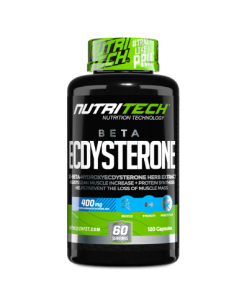 Cluster Dextrin® is highly soluble in water, moving quickly from your NUTRITECH® shaker cup, through your stomach, to your gut where it is absorbed, transported and pumped into your muscles along with the 1:1 Creatine payload to assist with strength, endurance and recovery times. BCAAs on a 3:1:1 ratio of L-Leucine, L-Valine and L-Isoleucine, translating into you receiving the correct dose of each to assist with protein synthesis and muscle mass increase over time. 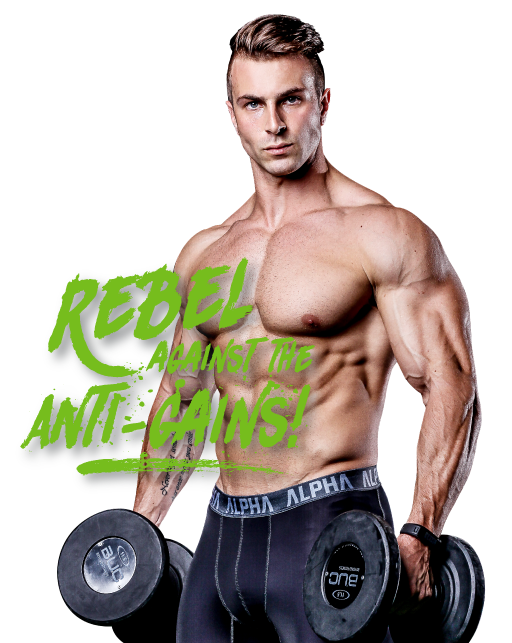 Simply put, a hard-gainer cannot go without BCAAs and require every nutrient to keep your system anabolic. 20 VITAMINS & MINERALS replenish your system and are essential especially if you want to keep your immune system up to standard when training hard. Chasing gains and getting swole is hard work… short bursts of high intensity training, heavy reps and drop sets are best for muscle growth for sure, but this depletes muscular energy stores. 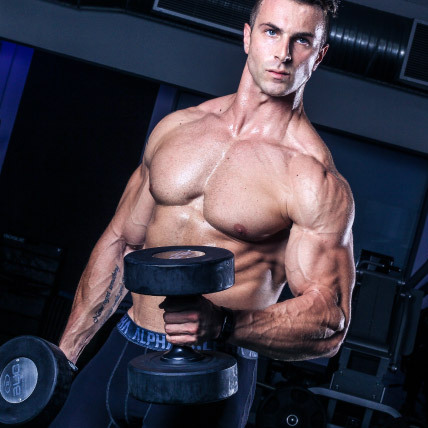 The sooner you replenish these depleted glycogen stores, the sooner you recover and build the strength and muscle gains have been grinding over. Our protein shakes are the business, but muscles need carbs to grow! Your body will select carbs first. 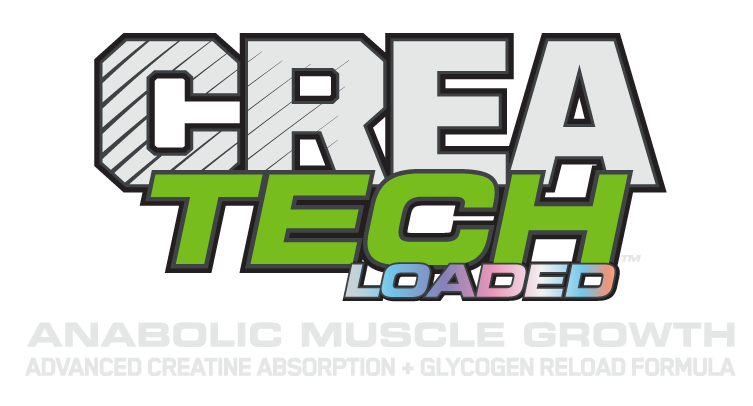 Give them what they need with CREATECH™ LOADED’s Multi-Stage Release 4-Source Carbohydrate Blend, including patented Cluster Dextrin®. 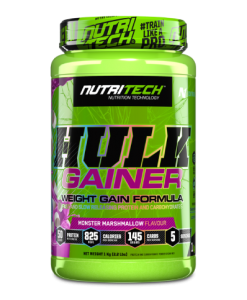 The fresh, cool flavors of NUTRITECH® CREATECH™ LOADED have been designed to ideally compliment the fruity flavors of VASO-NO3, making it the perfect pre-workout partner. .
For maximum results, our Mad Pharmacists recommend stacking a double serving of VASO-NO3 with CREATECH™ LOADED before training, and a full serving of HULK GAINER™ directly post-workout to supercharge your muscles with the carbs they need to get swole! 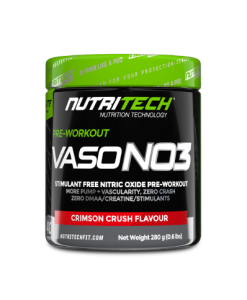 For leaner results, gulp down either a single or double serving of VASO-NO3 before training and one serving of CREATECH™ LOADED directly post-workout, follow this up 20-30 minutes later with a single serving of NUTRITECH® INFAMOUS 100% WHEY PROTEIN or WHEY PROTEIN ISOLATE. Mix 1 level scoop (approx. 62.5g) with 300ml of cold water in a NUTRITECH shaker. 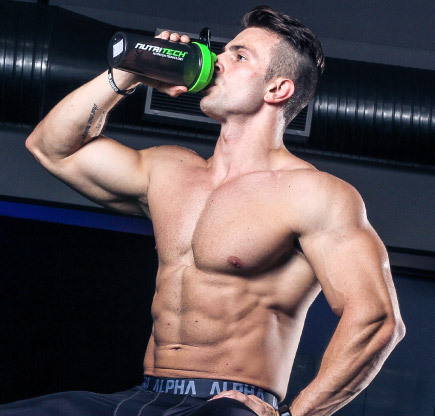 Shake thoroughly and drink before or immediately after your workout. On non-training days, take 1 serving in the morning upon waking. Our team of reasearchers, developers and pharmasists are always dropping hints, looking for an edge and taking aim at the latest innovations to push the brand to the next level. When they talk, we listen, so we went into lockdown at NT Labs and cooked up a mean new range to compliment their most recent breakthroughs. Born in the lab, backed by technology, proven in the gym. 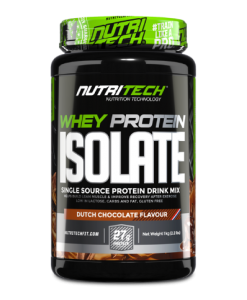 This is NUTRITECH® STARS N STRIPES. Mix 1 level scoop (approx. 62.5g) with 300ml of cold water in a NUTRITECH shaker. Shake thoroughly and drink immediately before or after your workout. On non-training days, take 1 serving in the morning upon waking. As an intra or post-workout.